Have you ever been walking down the street, saw a sign outside a store and had to do a double take when you realized the sign didn’t make a whole lot of sense? Perhaps it was a situation where the sign wasn’t meant to be funny but it turned out the way it was written made it very funny indeed. There are more of these instances that you’re probably aware of in the world. 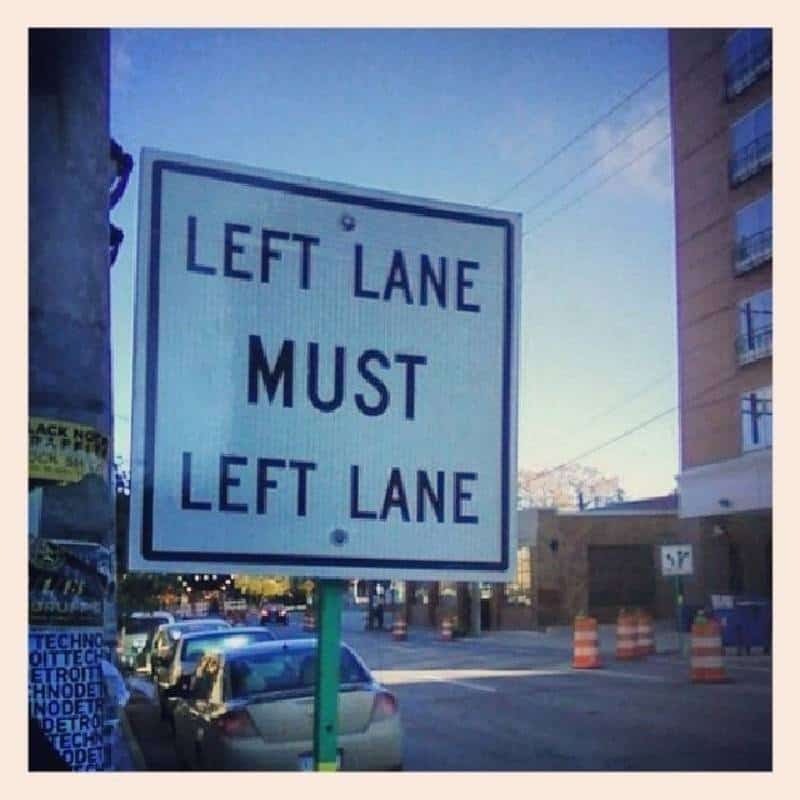 These signs are almost everywhere as long as you look hard enough. Check out 10 of the absolute worst sign fails you’ll ever see and let us know which one is your favorite. 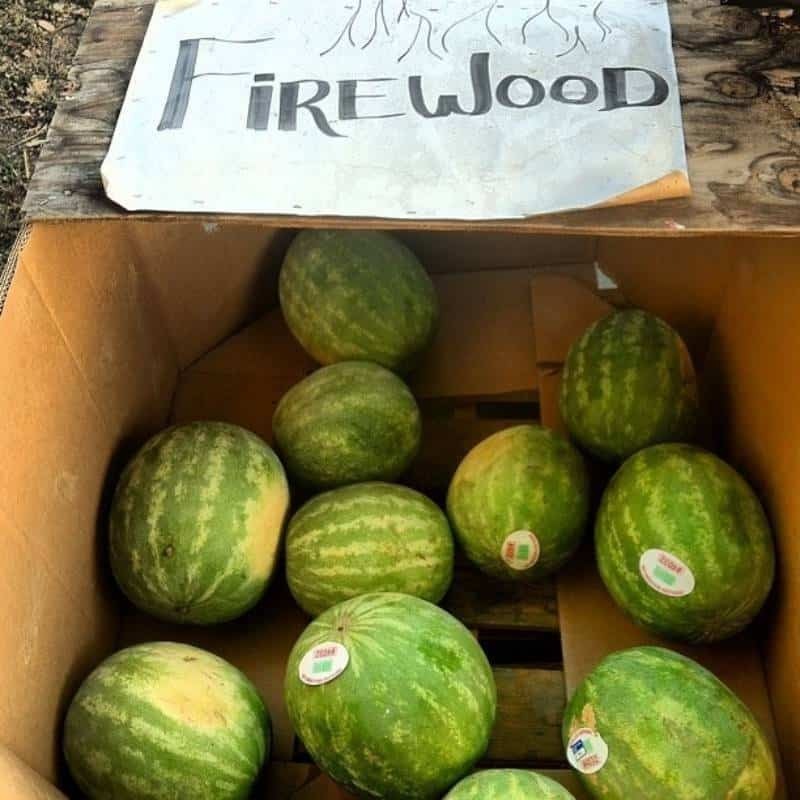 We wonder whether the people laying this box out have never seen firewood? Maybe they just really want to see watermelon burn. 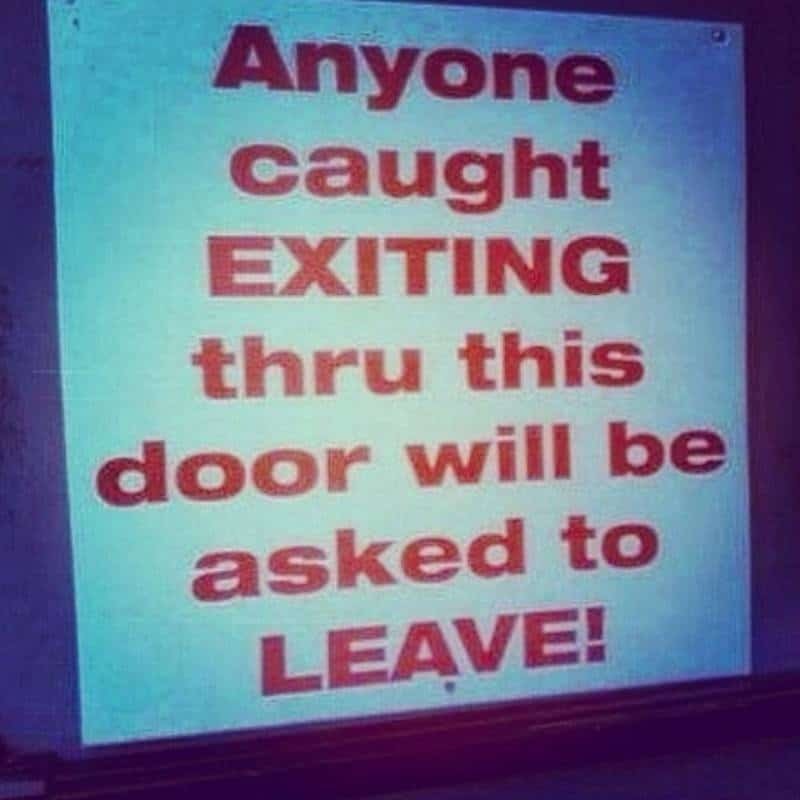 If someone is leaving through that door, we don’t think they’ll have a huge problem being asked to … leave. 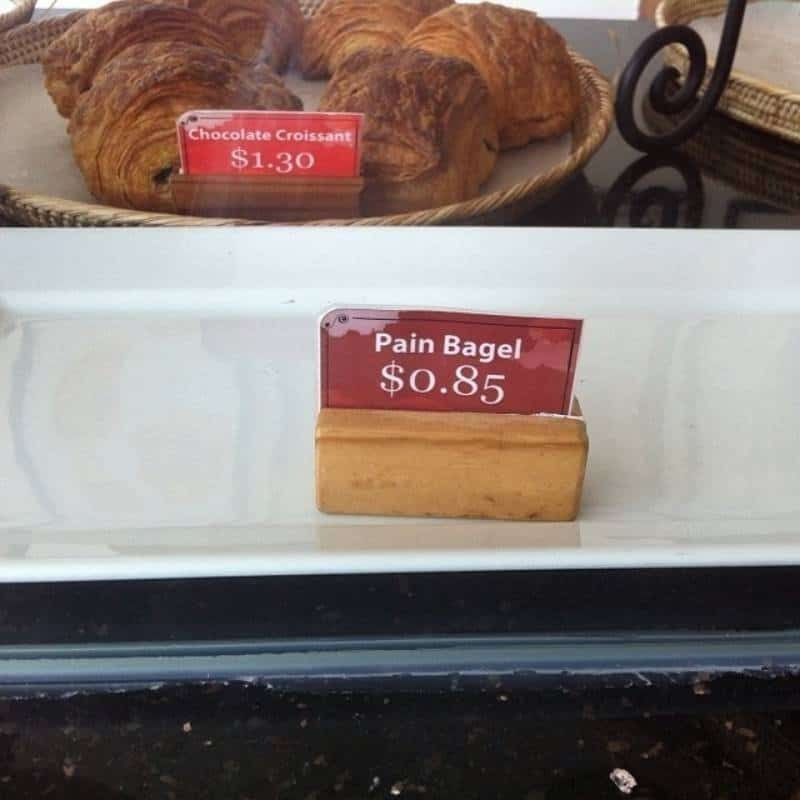 We wonder how long the pain bagels sat at that price before they had to be marked down. On the other hand, we’d pay good money to see what a pain bagel is. 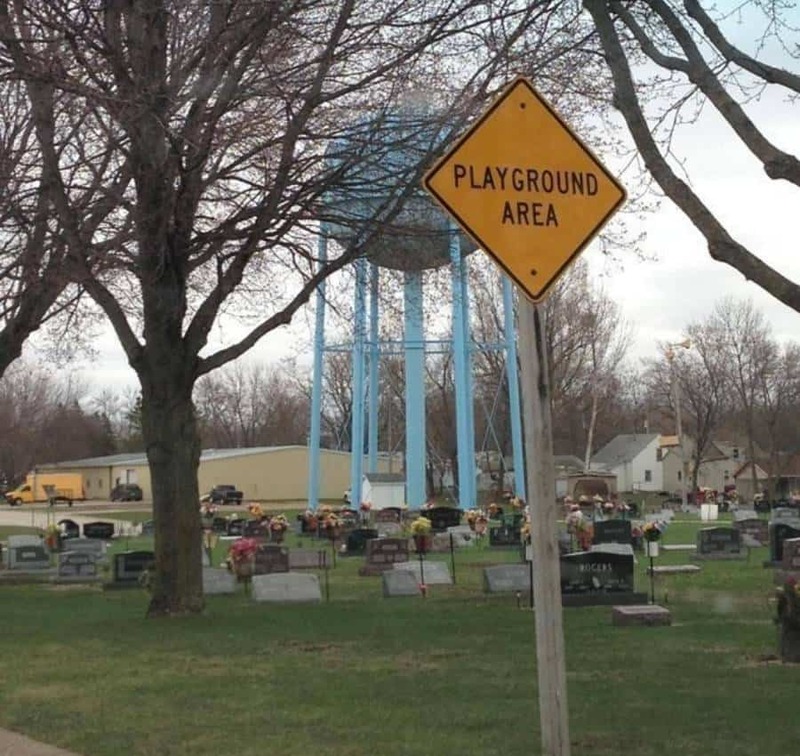 Kudos for trying to make the cemetery more entertaining. We don’t think they quite got it. 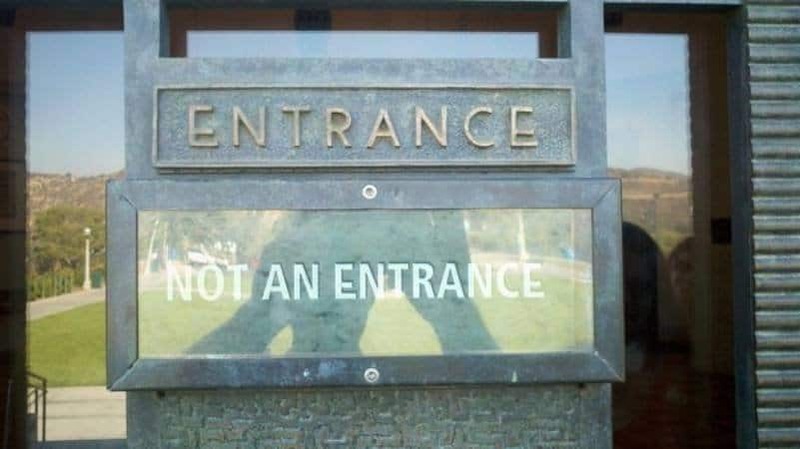 We’re willing to use whatever entrance you want us to use but you have to figure out where that entrance might actually be before you tell us to use it. We’ve gone to McDonald’s for a number of things. 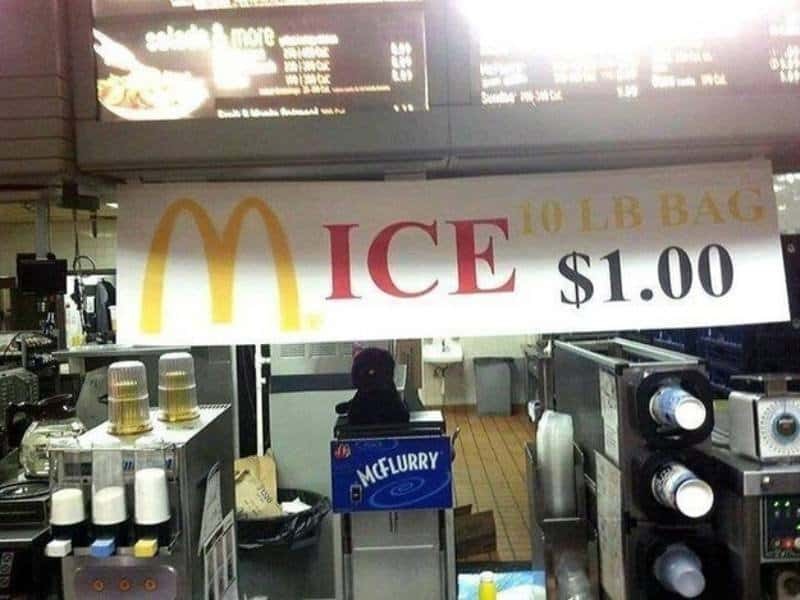 A bag of mice has never, ever been one of those things. Is That The Same Thing As An Adult Entertainment Convention? 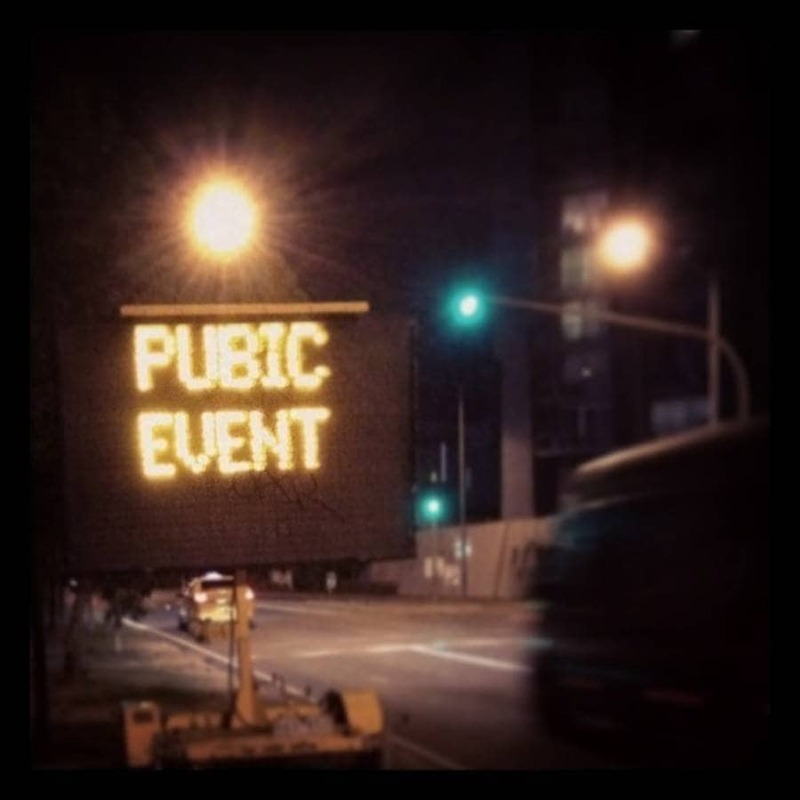 Either way, we think we’re probably going to pass on whatever this Pubic Event entails. We wonder just how long this sign was up before it was reported to the city. We have a feeling it was quite a while, for no other reason than the laughs. 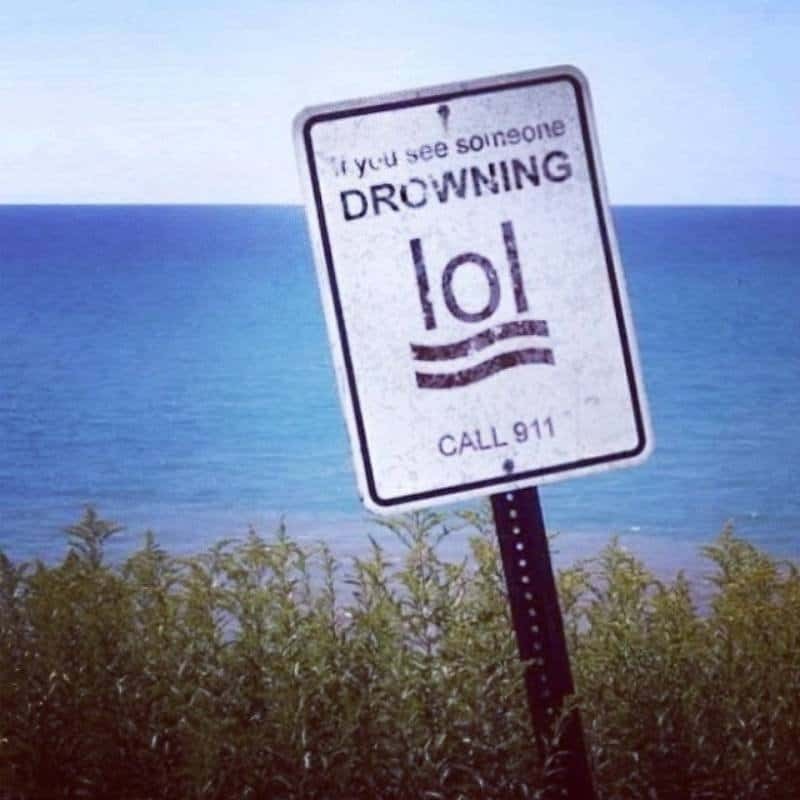 We would never laugh if we saw someone drowning. We would never laugh out loud if someone was having problems in the water. We will call 911. Perhaps They’re Ahead of Their Time? 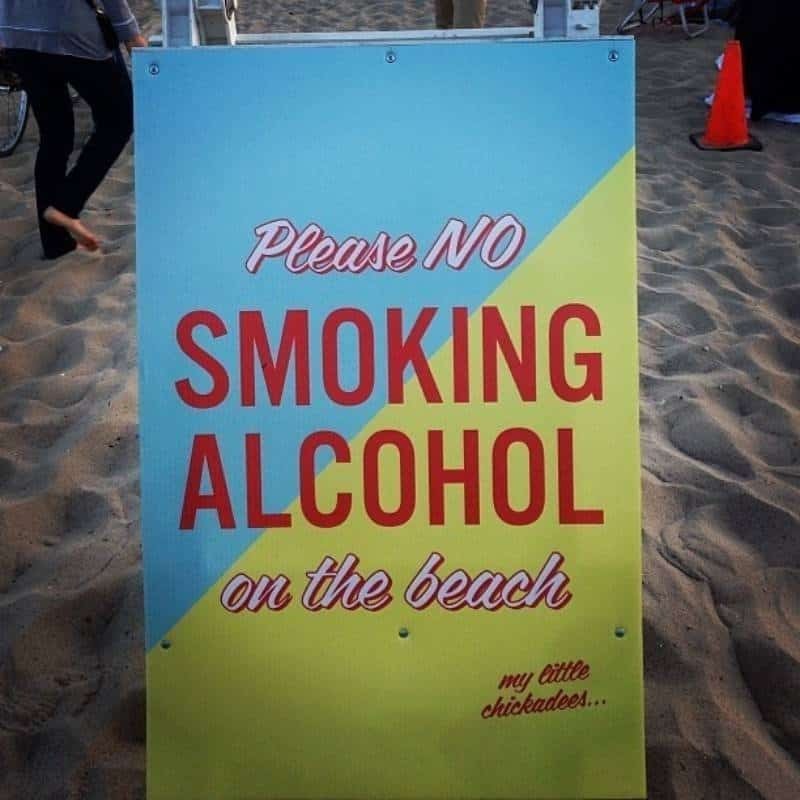 Maybe the city where this beach is located knows there will come a time when we can smoke alcohol instead of drink it. They’re just covering all their bases.